We’ve all had this problem before, we’ve logged into an unsecured Wi-Fi and now we’ve exposed our device to who knows what… Or you’ve woken up and wanted to watch or stream content that’s restricted in Singapore, even though you own the content! Well ladies and gentleman, EnjoyCompare has come to your rescue! Our team have searched the internet for the best VPN providers and shortlisted a few for you to compare. Including a selection of new and established providers, from NordVPN, CyberGhost, IPVanish and PureVPN. Virtual Private Networks have been used by large organisations for many, many years, as a way of keeping employees information safe and secure. This same encryption setup has now been adopted by the general public. VPN’s tunnel your browser data via your computer and the VPN’s server, this data is encrypted, so that only you and your VPN provider can decode the information (even your internet provider can read the files i.e. Starhub). A Virtual Private Network does two things, but the difference between a good provider and a free VPN is incredible. Security – Virtual Private Network secures your data using military-grade AES-256-CBC encryption (fancy huh). They also mask your traffic, protecting it from being detected and throttled. 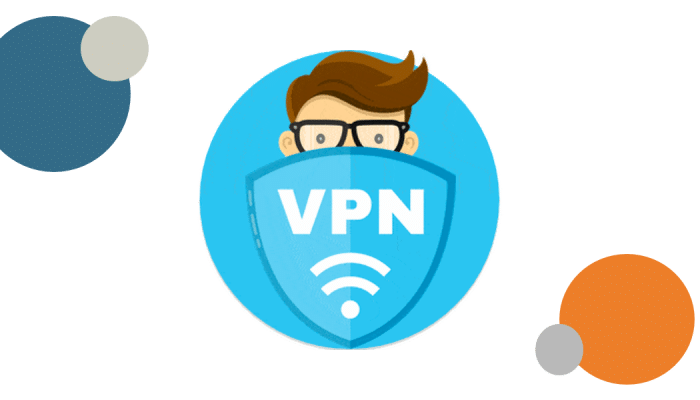 All VPNs listed on EnjoyCompare come with a Money-Back Guarantee and we have read the fine print to ensure you are protected if, the provider doesn’t fulfil your requirements. However it is worth remembering that all the VPNs listed are constantly fighting a battle to keep your online freedom and content without borders, so you should expect the occasional drop-in access every once in a while. So if you’re interested in getting a new VPN in Singapore, so that your files, data, photos and emails are protected across all devices and so that you can access or stream content from anywhere in the world – Then compare the best VPNs in Singapore with EnjoyCompare.